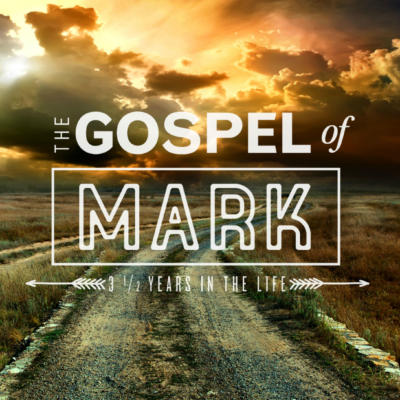 This morning we continue in our study of Mark’s prologue which gives us a sneak peek into the main themes Mark is seeking to proclaim about Jesus. The question we are left asking is how will we respond to this truth we see about Jesus? 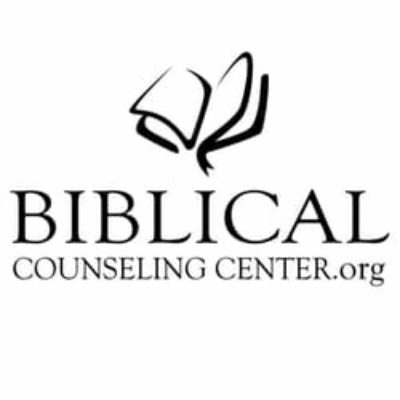 Biblical Counseling Center helps churches care for people by equipping them to do the work of discipling and counseling for its people, by its people based solely on the sufficiency of Scripture.